$1 Off 1 lb. or one package of Sara Lee Premium Meats in the deli. Get Upcoming Coupons Straight To Your Inbox When You Sign Up For Sara Lee Emails. 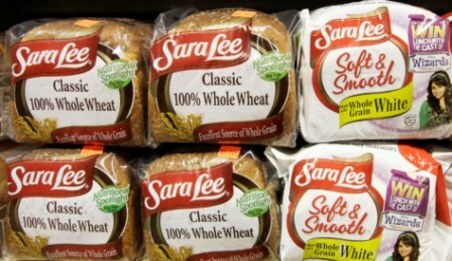 - $.50 off Any Sara Lee Snacks 10oz. or larger (Redeemable at Walmart). - Save $1.00 on (1) Sara Lee Fruit or Seasonal Pie or Cheesecake.